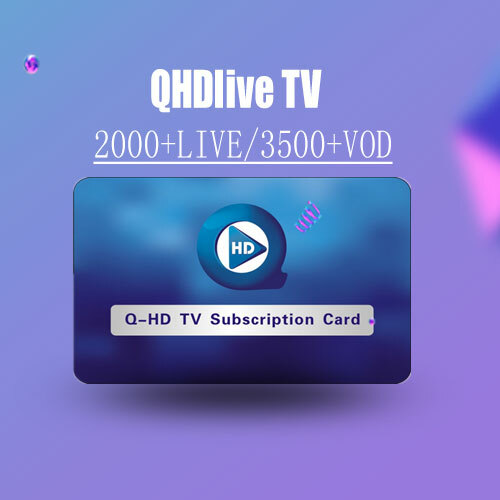 There is an one year free premium IPTV subscription service with QHDLive IPTV Box which covers more than 2500 channels, including Sports / French / UK / DE / NL / Italy / Europe / USA / RU / TK/ IN / PK / BR / Africa / Pakistan / Iraq / Arabic channels. You can see and feel the world withoutleaving home. 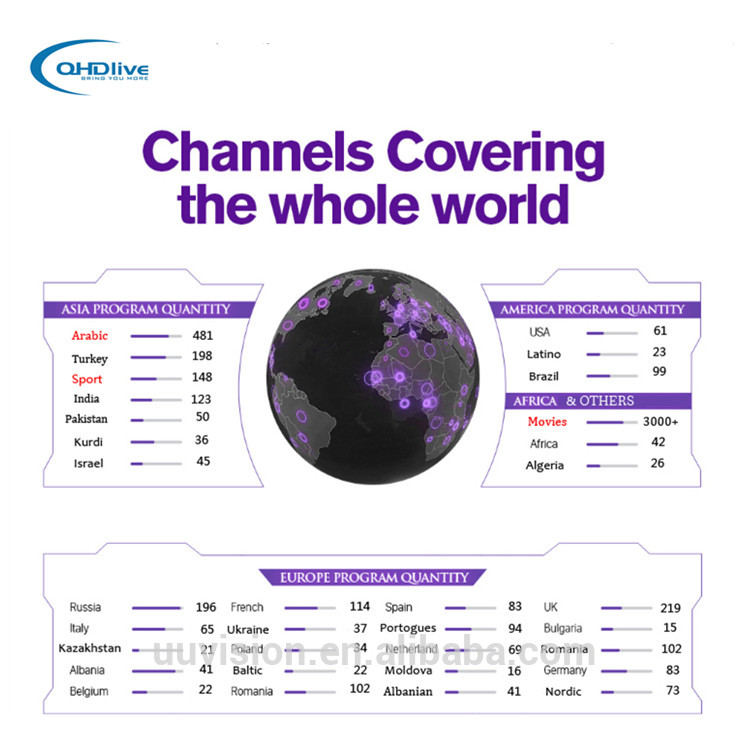 QHDLive, brings you more, let you get closer to the world.